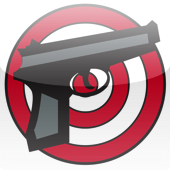 Gun eTools: "Range Spot" iPhone App submited to iPhone store. "Range Spot" iPhone App submited to iPhone store. "Range Spot" iPhone App submited to iPhone store and is now under review. If everything goes well, it should be available in about one week from now!